Which version of Mercedes’ championship-leading driver will show up on race day in China? 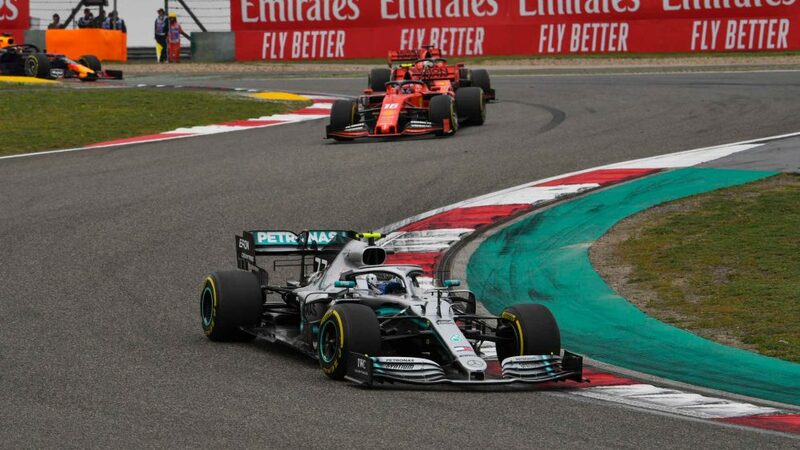 When Valtteri Bottas eased to victory at the Australian Grand Prix – quickly moving on from his winless 2018 – we heralded the arrival of Bottas 2.0. 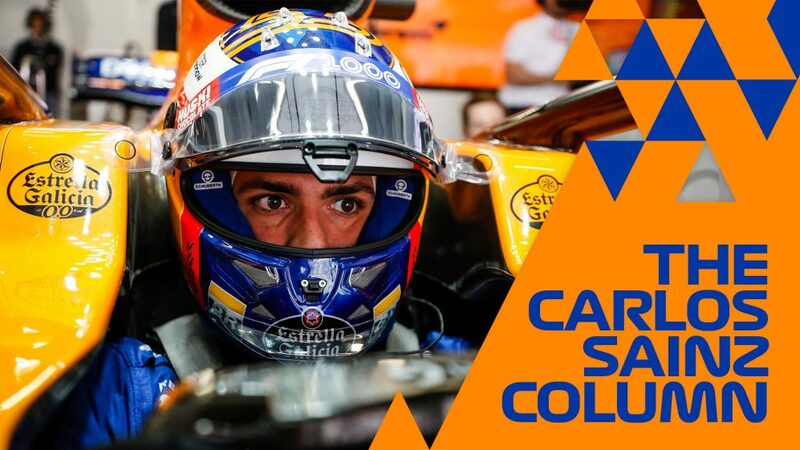 But Bahrain was not an easy weekend for the Finn, and he only retains a slender drivers’ championship lead courtesy of his fastest lap point in Melbourne. 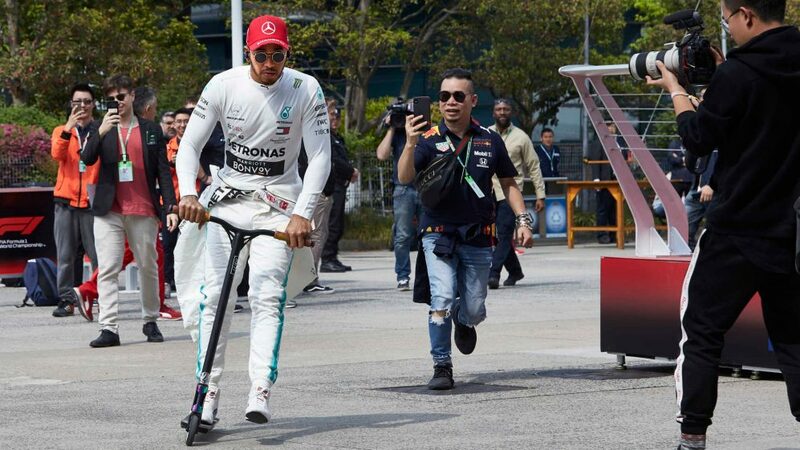 As qualifying progressed, the pressure cranked up on Bottas as he saw his advantage over Lewis Hamilton reduced to just 0.007s with one run to go in Q3. But he delivered when his team mate didn’t to secure pole. With Hamilton alongside him on the grid and quick Ferraris behind, will we see the Bottas from Melbourne or Bottas from Bahrain? Which team bosses will be the most relieved after Turn 1? 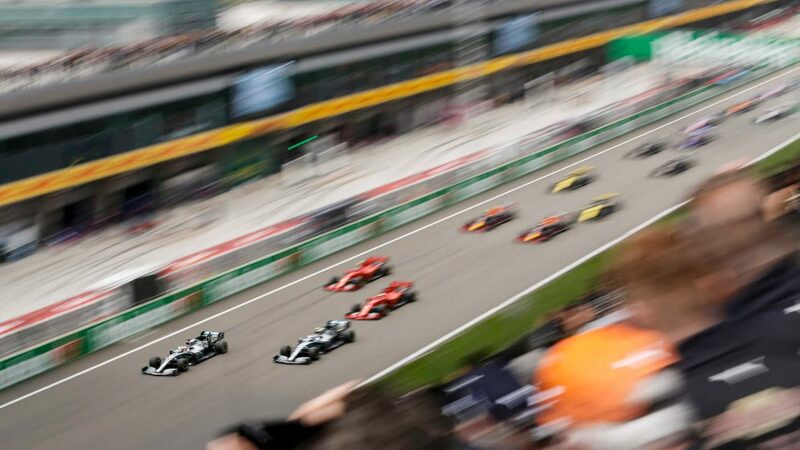 The start of any race is crucial, and Turn 1 at the Shanghai International Circuit certainly provides the op-portunity for incidents given the ongoing right-hander that constantly tightens. 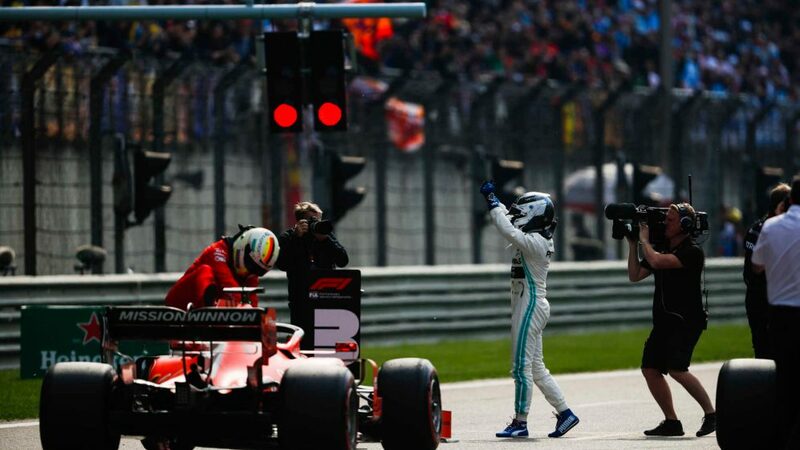 As one of the newer circuits on the Formula 1 calendar, the track is plenty wide enough for a driver to make ground but the team bosses will be sitting uncomfortably given the make-up of the front of the grid. 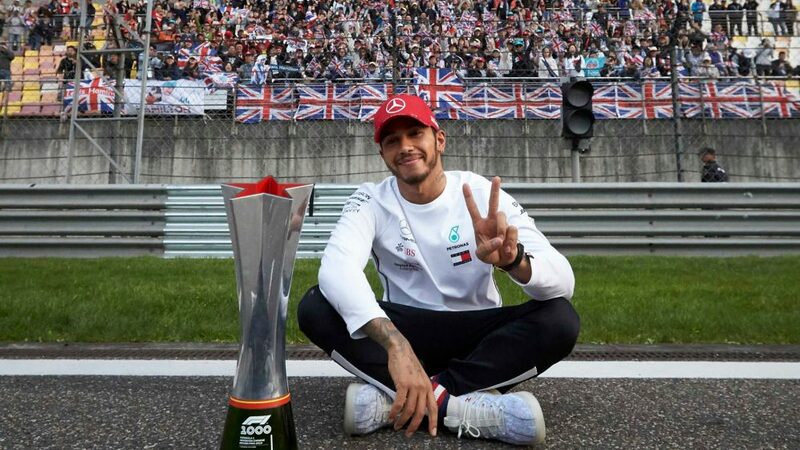 Will the 2019 Chinese Grand Prix be a DRS-fest? 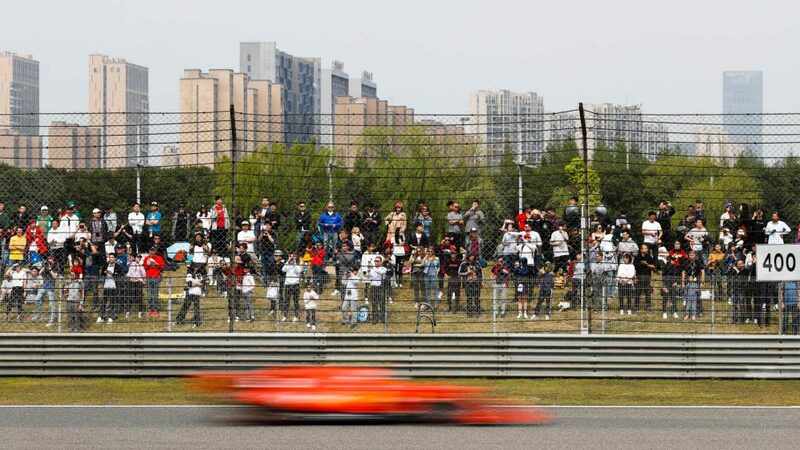 Turn 1 is more likely to see plenty of action, but it’s not the only place to make up positions on the opening lap in China. There are 13 turns to negotiate first, but the long back straight – 1.2 kilometres long, to be precise – provides a massive opportunity to pick up a slipstream and make a move into the Turn 14 hairpin. 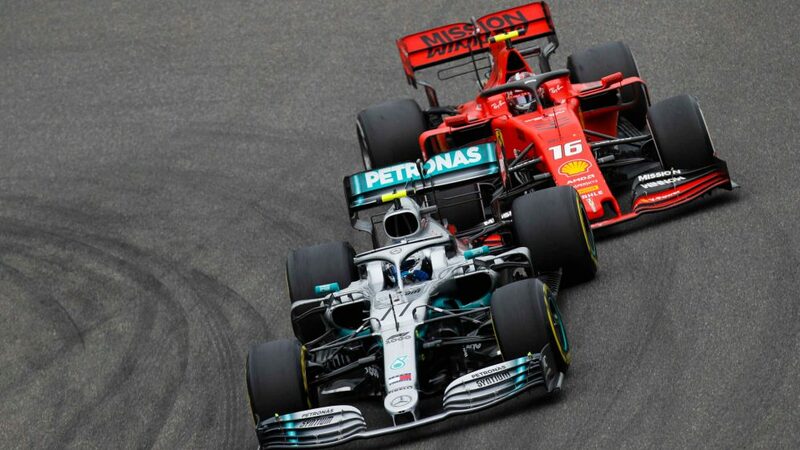 With Ferrari having enjoyed a clear straight line speed advantage during the last race in Bahrain, Mercedes will be aware of the threat both Sebastian Vettel and Charles Leclerc pose if the pair can stay close on that first lap. 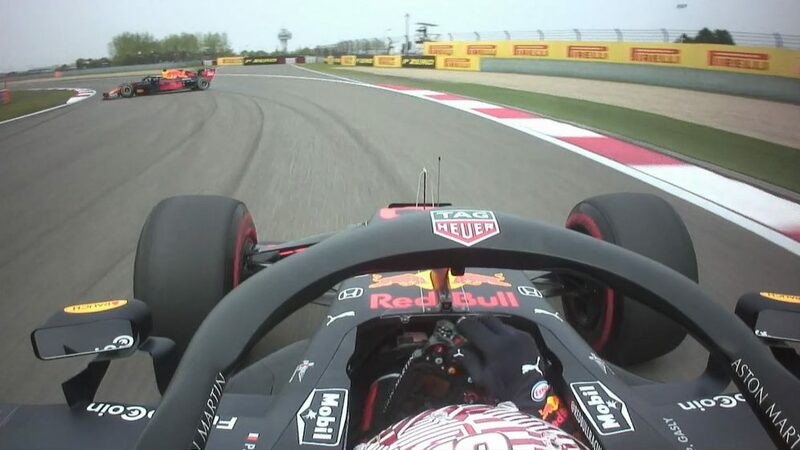 The further back you are in the field, the greater the slipstream effect from the cars ahead, so there’s bound to be action towards the end of the opening lap. 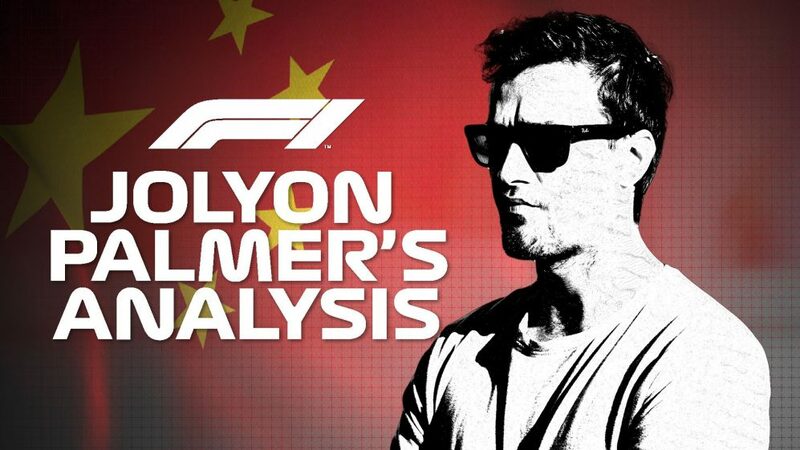 What’s the winning tyre strategy for Shanghai? 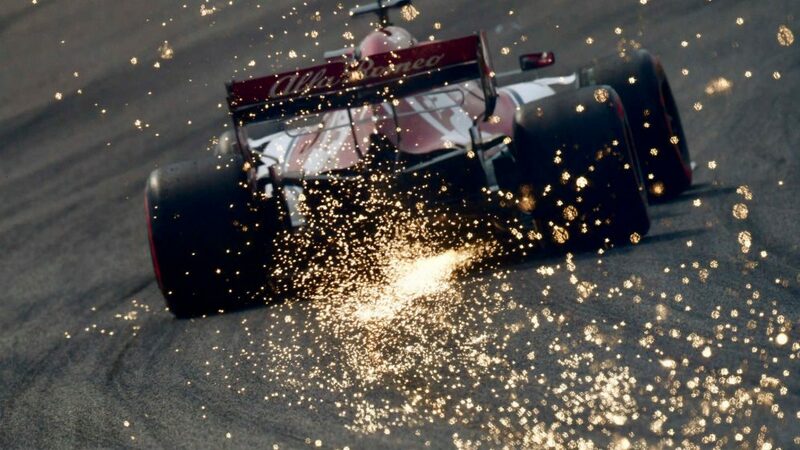 Pirelli has given the teams a challenge in Shanghai with the soft tyre, with the top five drivers all reaching Q3 on the medium in order to start on the more robust compound. Long right-hand corners at Turn 1 and Turn 13 put a lot of stress through the front left, while there are some big traction zones too. Based on the running so far this weekend, it is an extremely close choice between a one- and two-stop race. 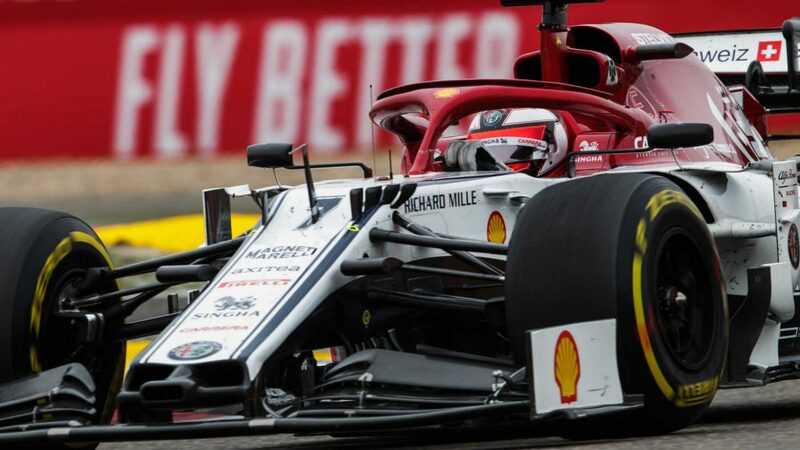 At present, Pirelli suggest a one-stop using the hard tyre is the quickest way to the finish, but due to the tyre management needed for that strategy, two stints on the soft before switching to the hard is also a serious option. 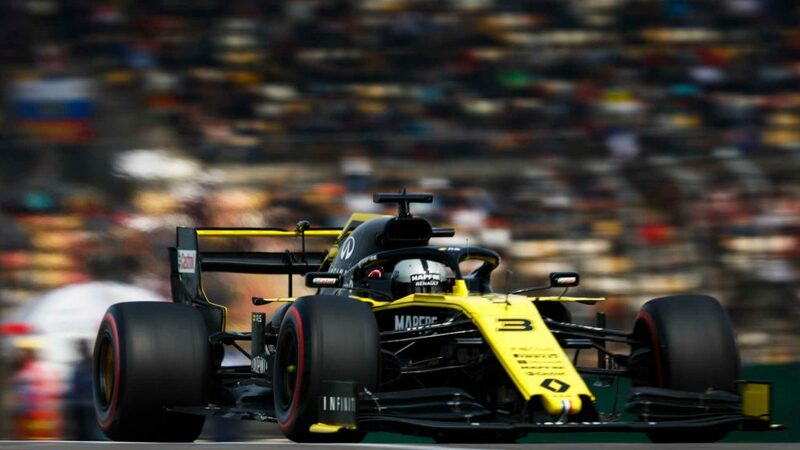 The temperatures are forecast to be higher on race day than at any other point seen this weekend, and if that is the case then tyre life can also be reduced. If it is, then drivers starting on the soft tyre are more likely to two-stop, which can open up opportunities for those behind. Could Toro Rosso have plenty to celebrate in their 250th Grand Prix? The best-placed car to take advantage of those strategic options in the midfield is Daniil Kvyat. 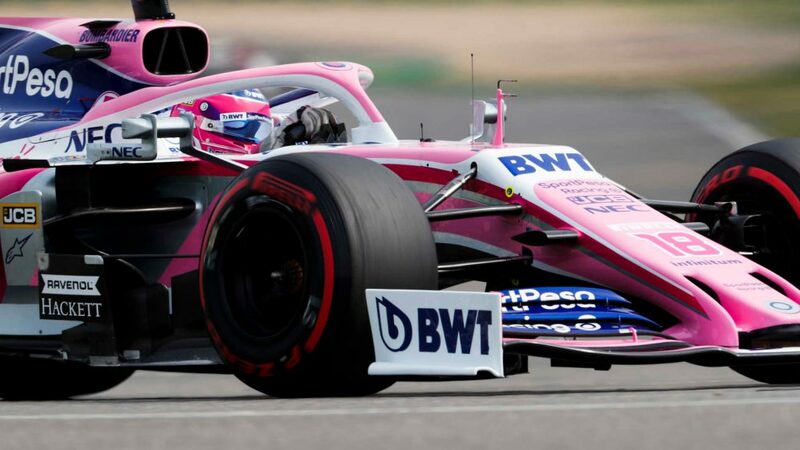 The Russian was not too disheartened to drop out in Q2 – only missing out on a spot in Q3 by 0.022s – because it means starting in 11th place and with a free choice of tyres. 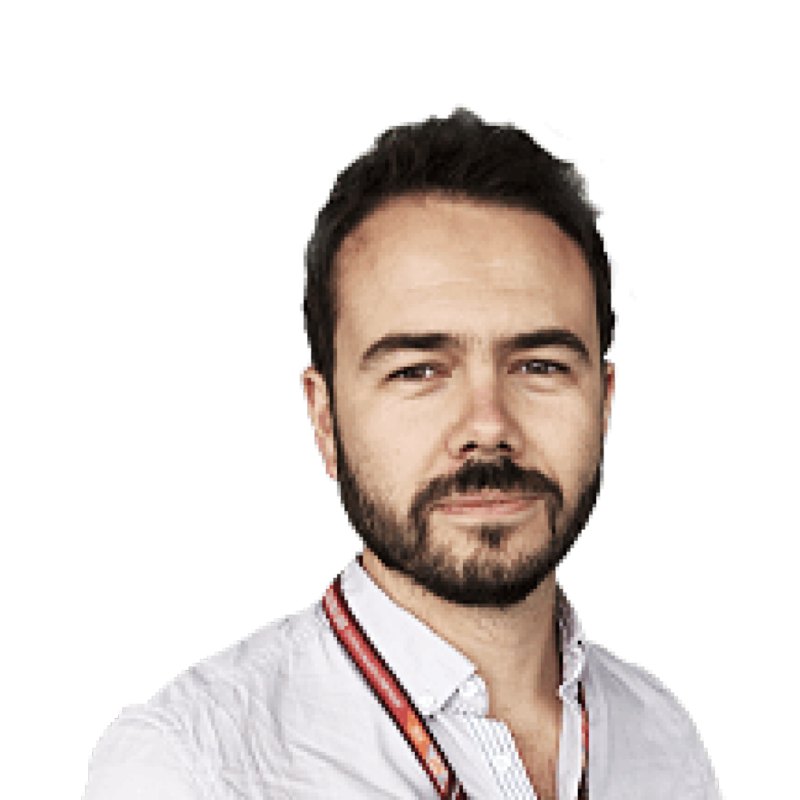 The top five are all starting on the medium and the next five – more realistic targets for Kvyat – have to start the race on the softs. So Toro Rosso can pick from any of the three available compounds to start the race with the knowledge of what those ahead will have to do.